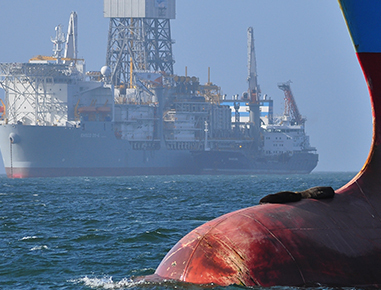 Your complete worldwide resource for petroleum engineering. many years of experience from major operators and service companies. Nicetendi’s reservoir engineers prepare independent third-party reserve and resource estimates. 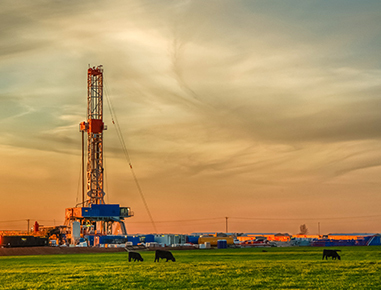 We will help optimize field development and operation, maximize your gas or oil recovery in an economical way, and provide valuations of producing, undeveloped, or prospective oil and gas properties. Nicetendi has licence and access to simulation software Petrel and Eclipse, and our consultants are highly qualified in utilizing this software. 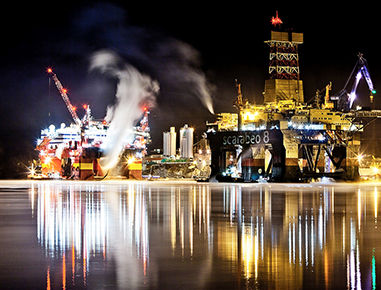 We are your complete worldwide resource for petroleum engineering. Our consultants are highly skilled with strong academic background and many years of experience from major operators and service companies. 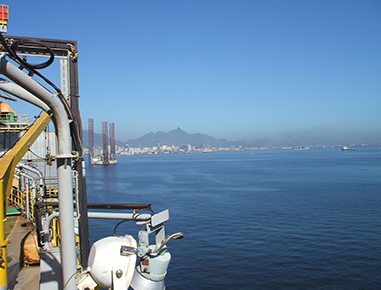 Nicentedi has engineers and supervisors with broad background from all categories of drilling rigs, from land rigs to ultra-deep water semisubmersible drilling rigs. Nicentedi’s drilling engineers develops, plans, costs and supervises the operations necessary for drilling oil and gas wells. They are involved from the initial well design to testing, completion and abandonment. 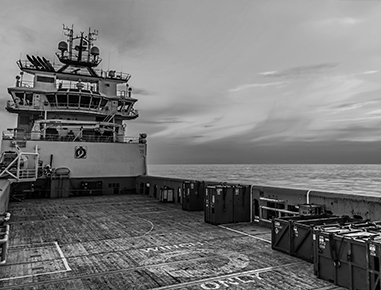 Our engineers have experience from landrigs, offshore platforms and mobile drilling units, and have previously worked for major operating oil company, drilling contractor or service company. Nicetendi has licences and access to Halliburton Landmark software and is used as the primary tools for Well Planning, Well Design, Completions, Reporting and Analytics. However, our engineers are skilled in many other similar tools used by operators and service companies. Nicetendi shall be recognized through its HSE culture and efficient operations. Nicetendi is committed to creating a healthy and safe working environment for personnel and value for our clients by focusing on Health, Safety, Environment and Quality in all services provided. Nicetendi’s Drilling Supervisor is responsible for the supervision and implementation of the well programme, and to ensure that all well operations are conducted in a safe and efficient manner, within the requirements of Company policy and Country legislation. 1. To supervise contractors in the execution of all drilling and associated programmes, ensuring that all objectives are met in a safe and efficient manner and in keeping with all regulatory requirements. 2. To co-ordinate and provide the necessary leadership to carry out all activities with respect to the various offshore programmes. To co-ordinate the collection of all data to be transmitted back to the base office, and to ensure the correctness, content and quality of such data. To be the custodian and responsible person for the drilling reporting. 3. 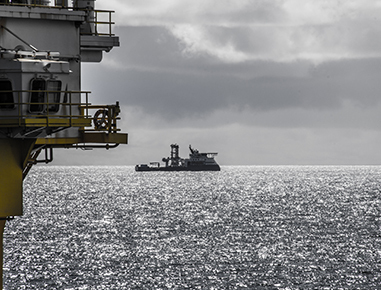 To liaise and report directly to the Offshore Installation Manager with a view to keeping him fully abreast of current drilling and associated activity and to make him aware of any condition which may require certain operating conditions or priority setting. 4. To continually monitor the effectiveness of the ongoing process and to report on same. To be able to suggest and discuss any changes which may be required to the programme with a view to improvement. 5. To supervise the maintenance work of drilling related equipment, in accordance with procedures, to ensure safe and efficient operation. 6. To take prompt action, in the event of an emergency within the drilling package, to safeguard life and minimise damage to properties and any detrimental effect on the environment. 7. To evaluate and report on the performance of service contractors to safeguard the technical and commercial interests of the company. 8. To execute thoroughly, any incident investigation, analysis and follow up in order to prevent recurrence. 9. To train, develop and motivate subordinates (also from other disciplines and contractors), and render technical support and guidance with the aim to promote team spirit.